There’s a sense of pride that comes with owning a home. You can do anything you want to your home, and no landlord can tell you what to do. You’re the landlord. Home ownership is liberating and rewarding and will give you a sense of pride. However, owning a home can be difficult, since you’ll be in charge of upkeep and repairs. All homes need tender love and care. It’s important for you to know the common problems that homeowners face, and how they handle them. 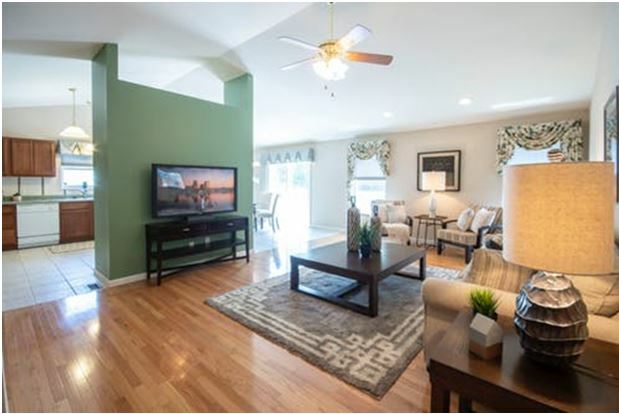 Properly maintaining your home will also make it easier to sell in the future. The foundation is the backbone of your home that keeps it standing on its feet. A faulty foundation can lead to a plethora of problems and can become extremely expensive. Regularly taking walks around your house and inspecting your foundation for cracks and leaks is a preventative measure that can save you thousands of dollars if found early. Additionally, don’t let the soil around your house get exceedingly wet because it can lead to cracks in your foundation. Whether you own a home or a piece of property with a building on it, it is important to know what type of foundation to get for the type of structure you are building. When you’re renting, you can simply call your landlord if you come across mice, bedbugs, cockroaches or other pests, and the issue will be solved. When it happens in your own home, these matters fall into your own hands. Dealing with pests can become extremely expensive, so routine checks can save on costs in the long run. However, if your house becomes infested, you’ll want to call a professional exterminator. Hiring exterminators is easy, thanks to modern technology. 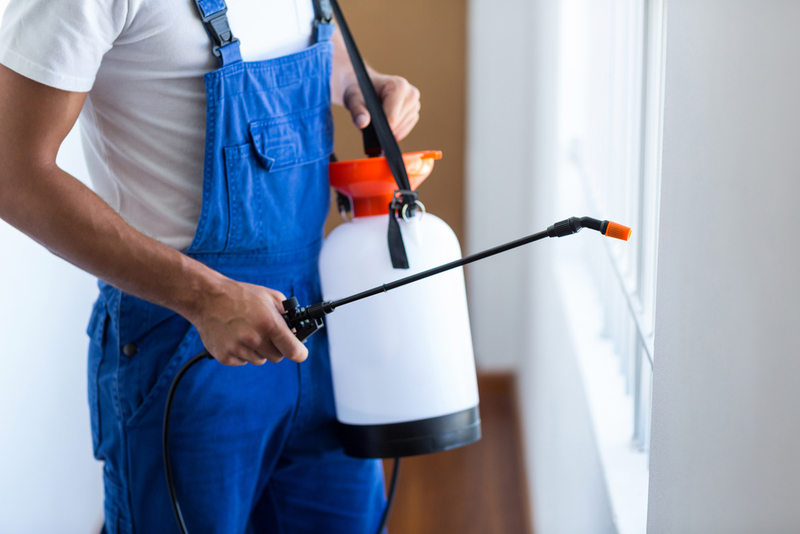 Exterminators can use apps like Pest Control Software by HouseCall Pro that will allow them to schedule jobs, process payments, and serve you to rid your home of these pesky invaders. It’s important that your house has proper heating and cooling systems. Taking care of these systems will allow you to live comfortably in your home. When they fail, they can cause you a lot of discomfort. Depending on what kind of HVAC system you have, you could get stuck with an old system that relies on ductwork and windows for heating and cooling. Invest in a new HVAC system to save on heating and cooling costs. It might cost a lot in the short term, but it’ll save you money in the long run because new HVAC systems are more economical in their operating. When looking to upgrade your air conditioning system, contemplate whether a ducted air conditioning system is right for your home. Maintaining your lawn is a common problem for many busy homeowners. Some may find it difficult to take time out of their week to tend to their lawn by mowing, planting flowers, and mulching. But regularly maintaining your lawn can boost curb appeal and make your home look more attractive. If you don’t have a background in landscaping, mobile apps such as Pro Landscape Home allow you to take photos of your yard and design your dream landscape or garden. Roof leaks can cause a lot of problems and damage to your home and personal items. Regularly maintaining your roof by taking leaves off, cutting down overhead branches, removing heavy snow, and inspecting for rust can prevent larger roof leaks from occurring. However, roof leaks can be caused by hail or a fallen tree, which are usually covered by homeowner’s insurance. Downloading mobile apps from insurance companies will let you itemize your personal belongings and keep a home inventory incase problems like this arise. Regular maintenance issues regularly pop up and it is important to stay on top of them before they spiral into a larger problem. Regular maintenance issues most homeowners face revolve around their chimney, resealing the driveway, fixing the deck or patio, replacing filters, maintaining plumbing, and painting. These issues can often become expensive if they pile up. 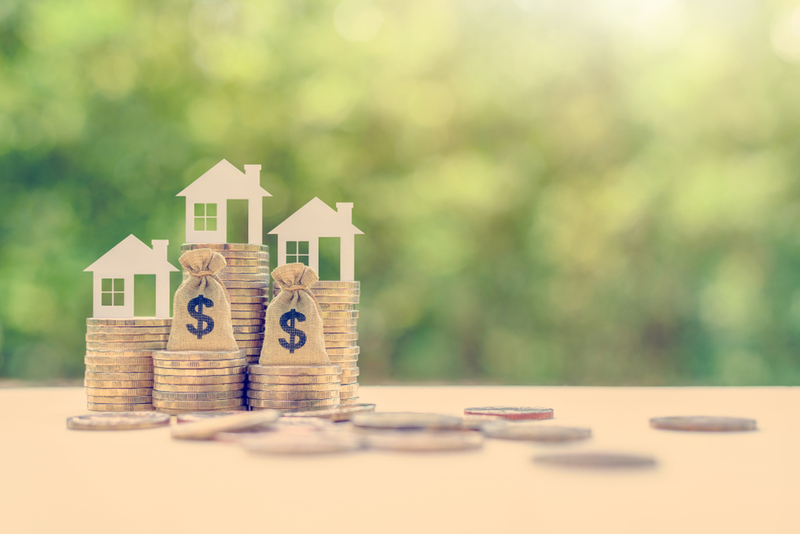 As a homeowner, having an emergency fund with banks can help you set up a separate savings account that you can use when unexpected problems arise. Overall, owning a home is a lot of time and work. But it’s important to stay on top of the small problems and maintenance issues in order to prevent them from escalating into an expensive problem. 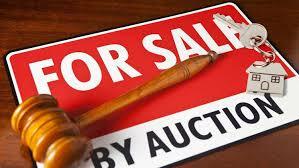 Doing so will keep your house running smoothly and keep the property value high if you were to sell your home.